Featuring music from their CD's Bridge, Closer, All Is Well and Praise Keeper, this live concert, recorded in St. Charles, IL is sure to be a wonderful addition to your DVD/Music library. 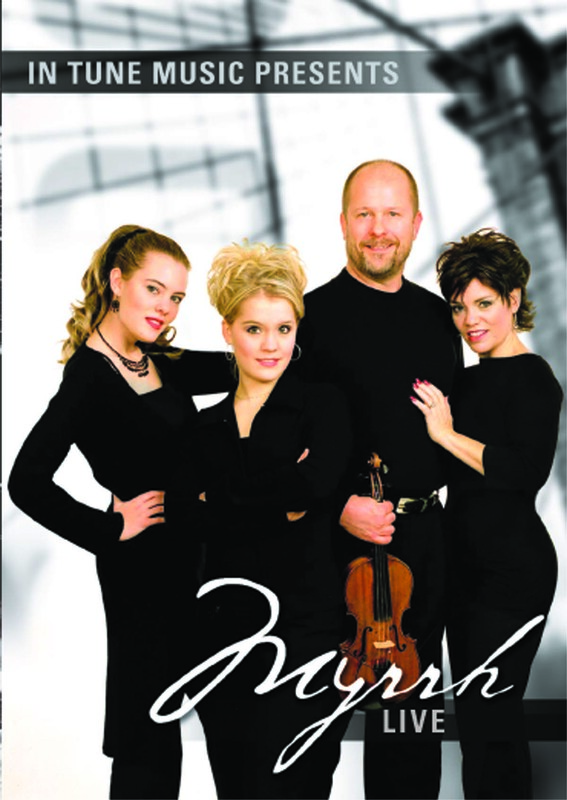 One of the most exceptional Christian music groups of today – Myrrh will reach into your heart and soul with a rare combination of vocal/instrumental music and transparent testimony. God’s anointing on Myrrh’s ministry moves people from tears to joy as they share how He has worked miracles in their lives and sustained them through life’s continuing challenges. Their concert and powerful personal testimony leaves people in awe of God’s power and filled with hope.